British by birth, global by nature, a visionary new lifestyle company. As the most renowned British brands of luxury approach the creation of their products, we work tirelessly to craft the ultimate residential living experience. 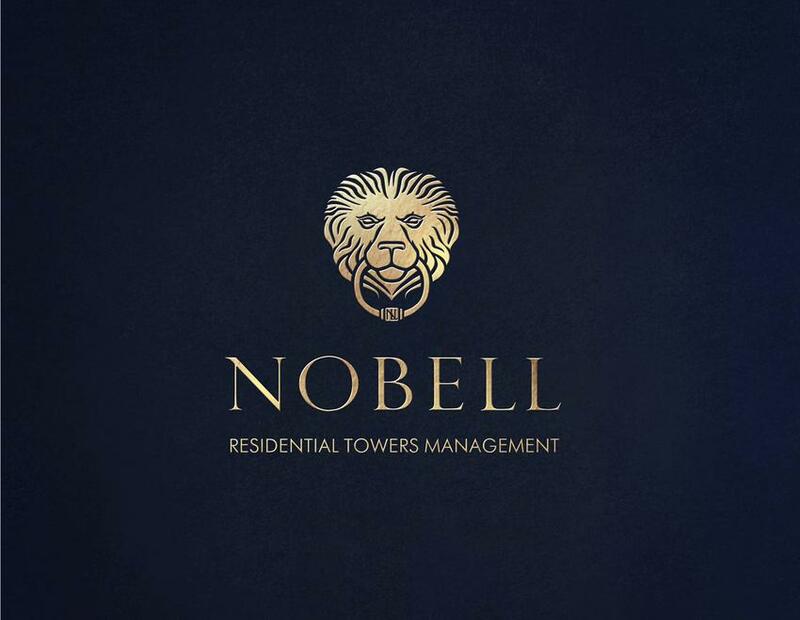 Nobell is an international five-star residential operator, bringing premium services, amenities and products directly to the world's ﬁnest residential towers. Providing a ﬁve-star lifestyle, tailored around the preferences of the residents, we aim to totally redeﬁne the concept of luxury residential living by adding new elements to formula, from superb amenities to exclusive ﬁve star services, where each element is meticulously planned and executed to create the ultimate expression of luxury and comfort. Nobell Group combines three truly exceptional brands, where each of them contemplate the others by creating products and services that embody a unique savoir-faire, a carefully preserved classic hospitality heritage and a dynamic engagement with modernity. These creations make our brands true ambassadors of a uniquely reﬁned art of ‘vitae’. Most of the Nobell professionals spent years of studying and training at the world’s most renowned and luxurious hotels. So we do understand the hugely diverse needs of an elitist market, where the lavish attention to all details has become a way of life.